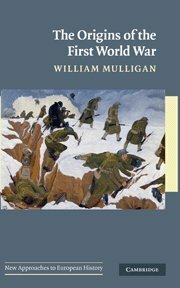 Major new interpretation of the origins of World War I that synthesises recent scholarship and introduces the major historiographical debates. 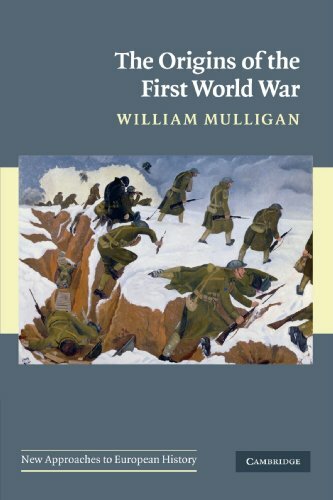 A new interpretation of the origins of World War I that synthesises recent scholarship and introduces the major historiographical and political debates surrounding the outbreak of the war. It examines key issues, providing a clear account of relations between the great powers, disintegrating empires, and the role of smaller states.